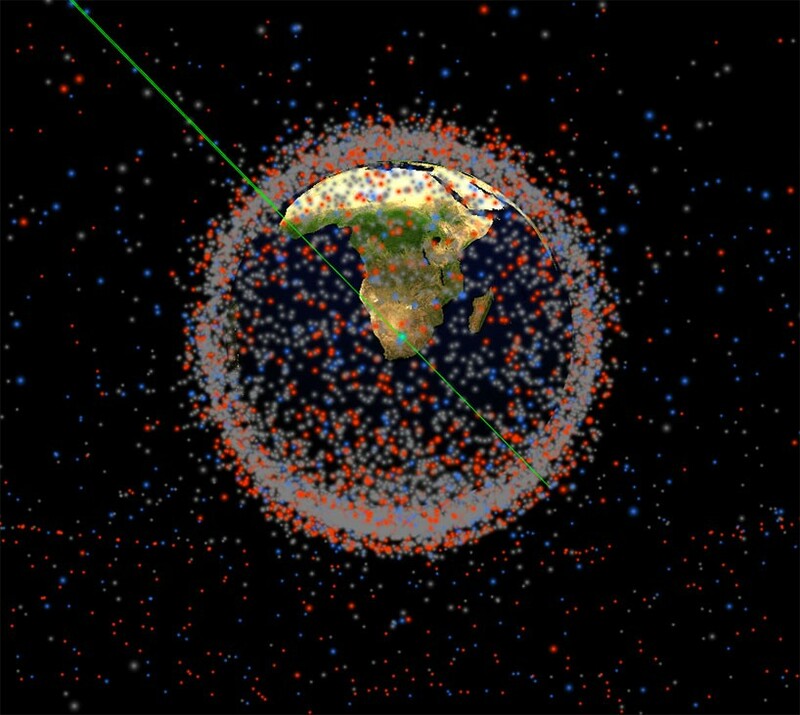 STUFF IN SPACE HELPS VISUALIZE EVERYTHING ORBITING EARTH IN REAL TIME | "Global Possibilities"
everyone knows there’s a lot of traffic in space, with satellites beaming mega amounts of data all around the globe. 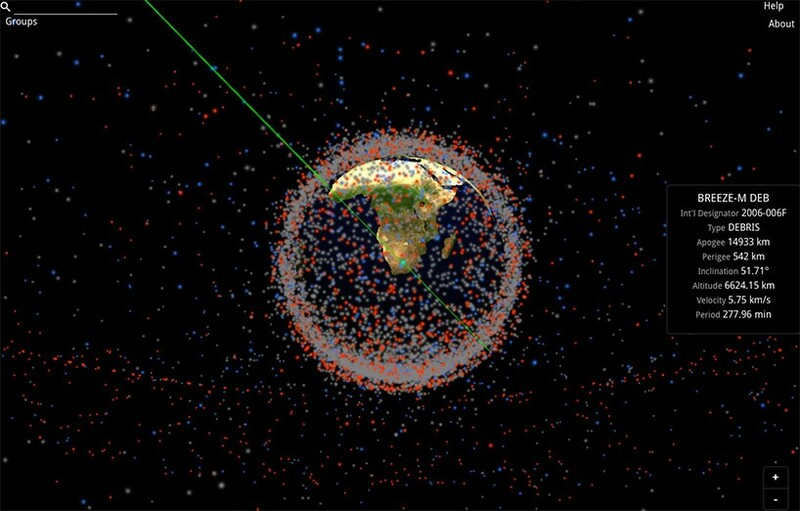 but it’s not like a simple linear traffic jam that you can find at a local highway, and that’s why future engineer james yoder created ‘stuff in space’, a website designed to visualize everything that is orbiting around our precious earth. it is meant to promote space flight safety, protection of the space environment and the peaceful use of space worldwide by sharing space services and information with satellite owners, operators, academia and other institutions.